Blondie, situated next to the Centre, offers an exciting menu inspired by French and Asian cuisines. Blondie provides an interesting mix of Australian and European wines, and perfectly constructed cocktails. Script offers a sophisticated bistro, superb bar and sun-drenched terrace. With a predominantly Italian-style menu using seasonal produce to create approachable dishes you will find delightful choices for breakfast, lunch, pre-theatre and supper. Members receive 15% discount on the standard drive-up fee ($50), and by booking ahead also save a further 10%. Simply phone 1300 182 183 or visit Arts Centre Melbourne’s Box Office to redeem the discount when making an advance booking. 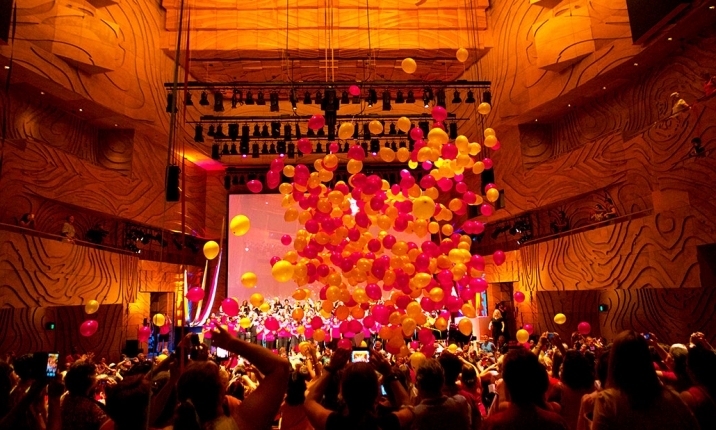 Arts Centre Melbourne offers Valet Parking from 5.30pm Monday – Sunday and on Public Holidays when there are performances at Arts Centre Melbourne. MRC subscribers receive 10% off Melbourne Symphony Orchestra single ticket prices (A, B and C reserves) to subscription series concerts, with proof of current membership. Valid at the MSO Box Office, Arts Centre Melbourne, Hamer Hall, St Kilda Road level, phone (03) 9929 9600 or at mso.com.au (using promo code ORCH18). Subject to availability. Terms and conditions apply. Cannot be used in conjunction with Special Events or Galas, special offers, concessions or subscriptions. Melbourne Recital Centre members receive a 10% discount on single tickets to Musica Viva’s 2017 International Concert Season. Booking through us? Simply log in to your account before purchasing. 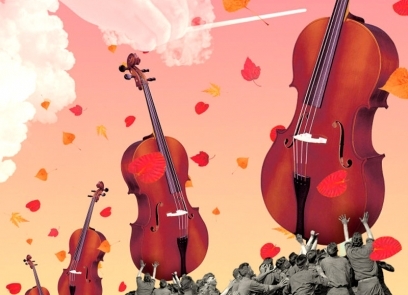 Booking through Musica Viva? Use the promo code BENEFIT17 when booking on the phone 1800 688 482 or visiting musicaviva.com.au. Located in the ambient and historic building at 31 Bourke Street, Thomas’ Music, opened in 1922, is the premier destination to purchase a wide variety of classical music, opera and ballet on CD and DVD plus rare finds not on offer at mainstream stores. Australian Book Review (ABR), one of Australia’s leading arts magazines, is delighted to partner with Melbourne Recital Centre to offer members a 10% discount on individual subscriptions to ABR. Subscribers will receive new issues featuring the best of ABR’s new creative writing, reviews, essays, and interviews as well as access to ABR’s growing digital archive. To take up this special offer simply contact Grace on (03) 9699 8822 or business@australianbookreview.com.au and quote your membership number. 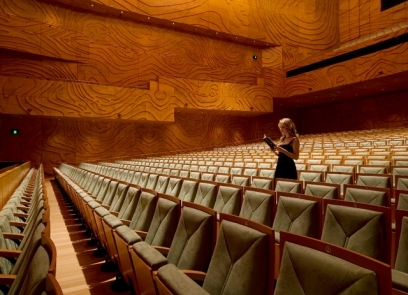 Want to purchase a Melbourne Recital Centre Membership? Memberships may be purchased through our Box Office during standard business hours by phone 9699 3333, in person at 31 Sturt Street, Southbank or online.